Experience Antwerp and the rest of Belgium during a long weekend with the Hi Belgium Pass. Your flights, train trips in Belgium and various museum visits are all included in the price of your pass. 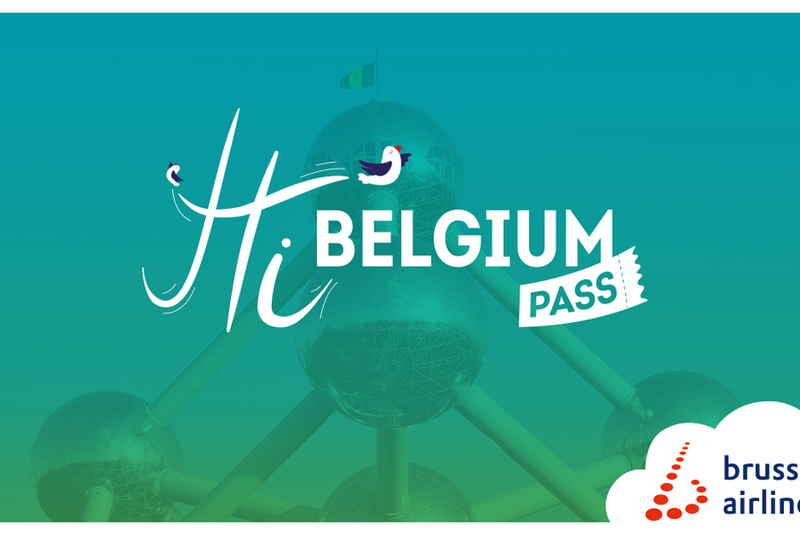 The Hi Belgium Pass is a flexible weekend pass for your visit to Belgium. Travel to Belgium from 50 European airports, every weekend in 2017. You must fly out on a Thursday, Friday or Saturday and fly back on a Sunday, Monday or Tuesday. You can choose on which days you travel and the price of the pass is always the same. How great is that? Book a Hi Belgium Pass with Brussels Airlines. What does the pass entitle you to? You also get to use public transport for free. Check our events and exhibitions page to see what else is on in Antwerp during your stay.